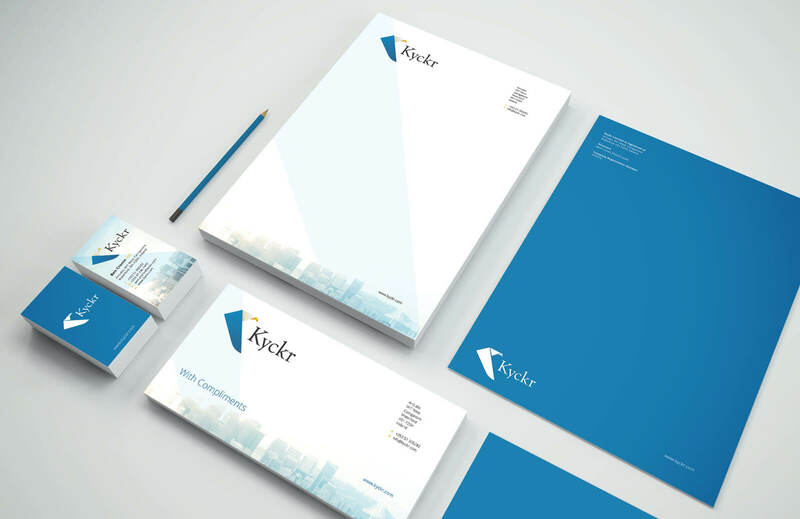 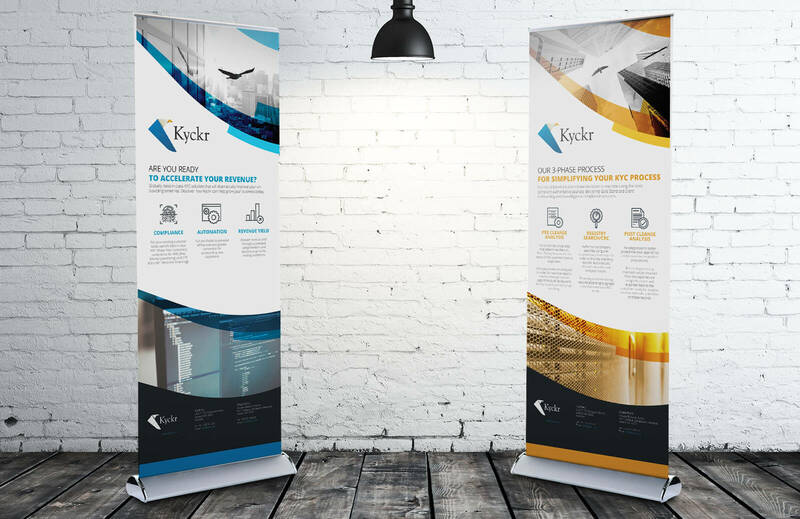 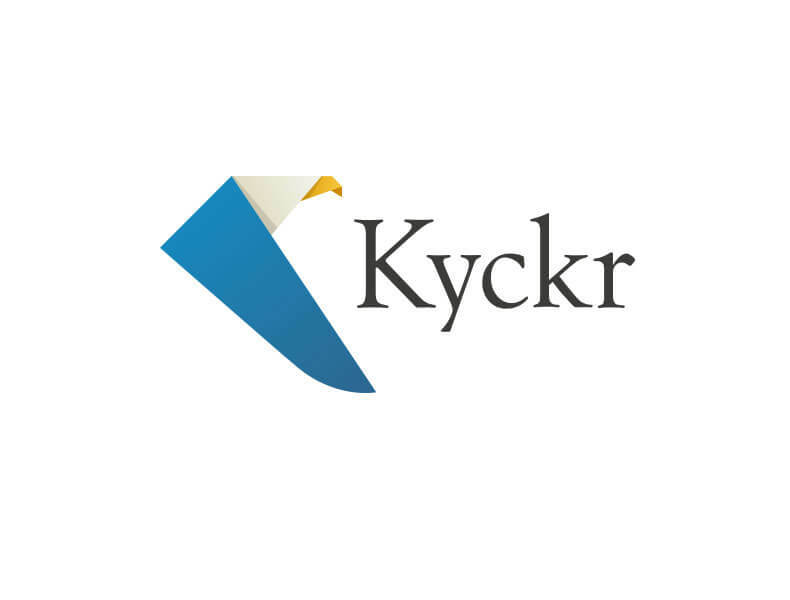 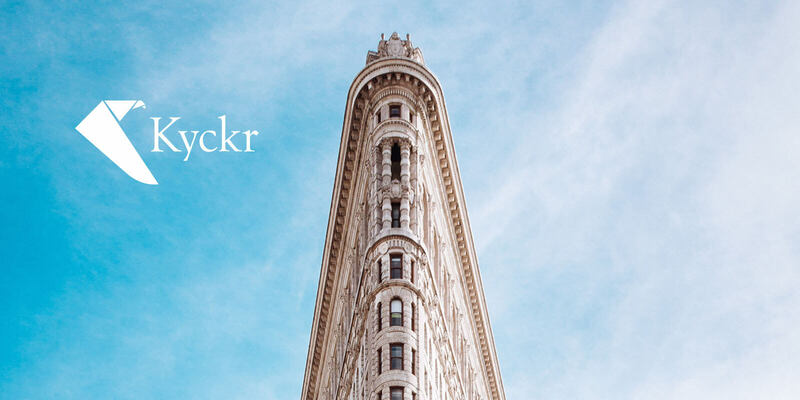 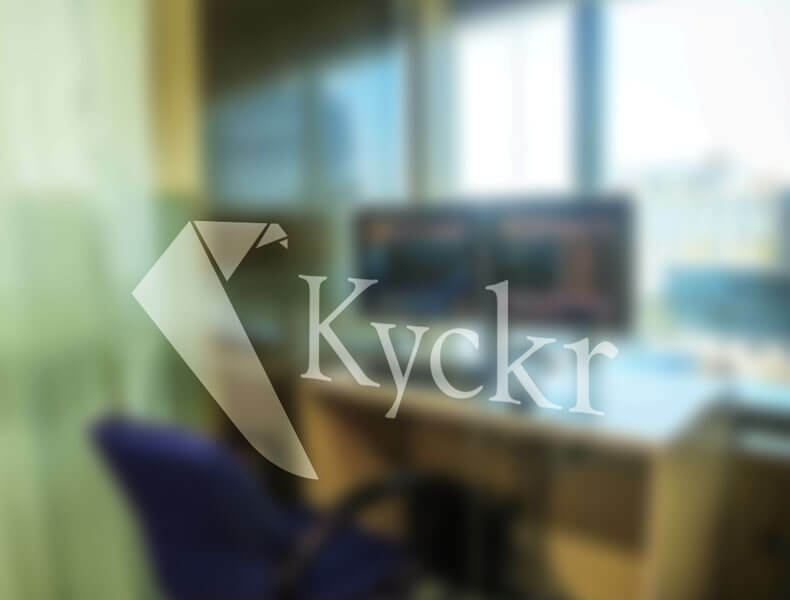 Kyckr provide award winning and commercially proven products for authentication of businesses globally. 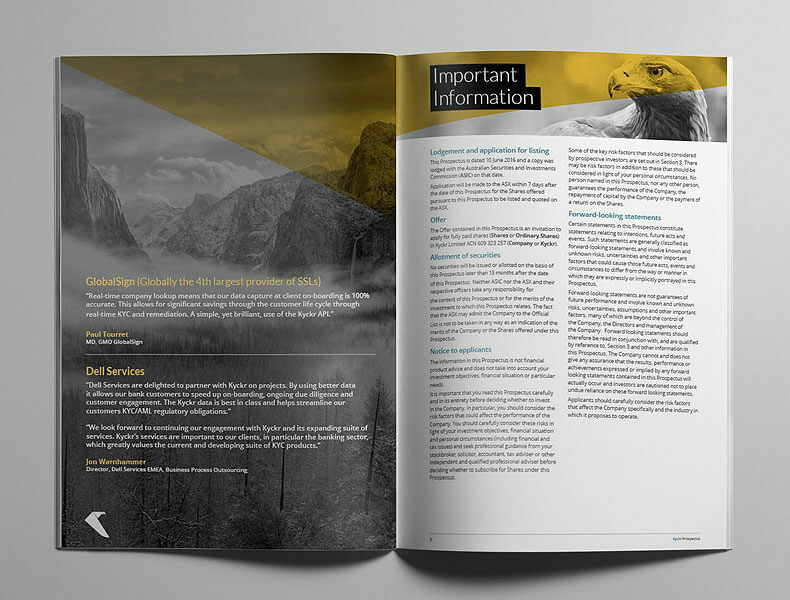 The number 1 reason given for a customer dropping out of the on-boarding process is because it “took too long to get a credit decision and a competitor gave a faster response”. 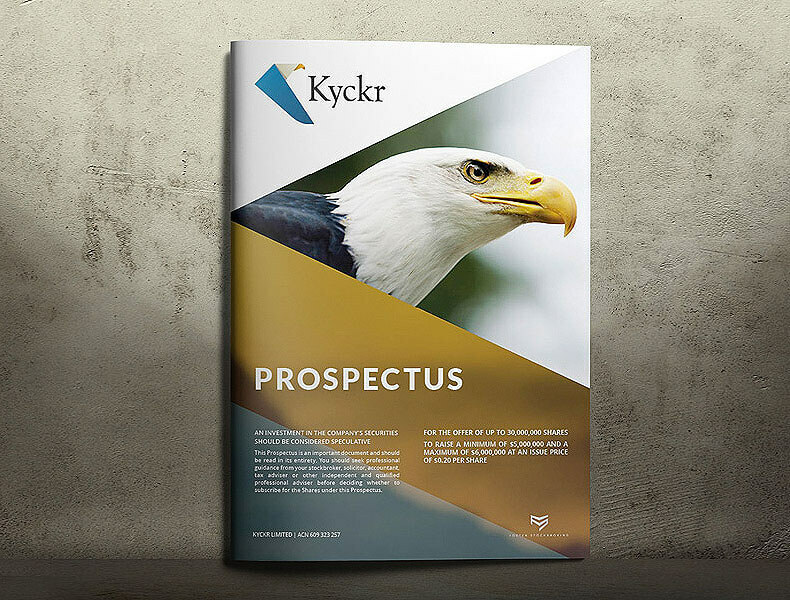 The Kyckr Eagle was chosen as it’s a symbol of Power, Vision and Strength.